Right in the centre of Mayrhofen next to the tourist office, Der Siegelerhof is a 5-minute walk from the Penkenbahn Cable Car and offers free Wi-Fi, rooms with a mountain-view balcony and a cosy bar with sports channels and a fireplace. For more information, to check availability at this Hotel, or book a room, please see Der Siegelerhof, Mayrhofen, Austria - Hotel Details. Der Siegelerhof is in the Austrian ski resort of Mayrhofen and has Alpbach, Niederau, Kaltenbach and Innsbruck and other ski resorts within reach for a days skiing. 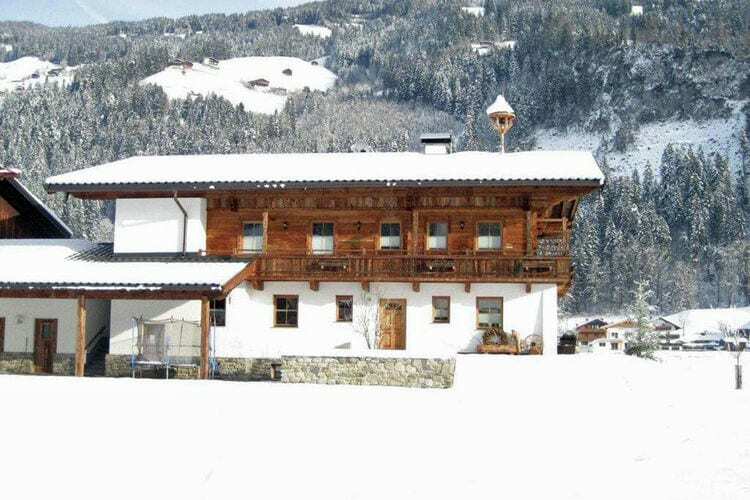 This accommodation is convenient for Skiing and Snowboarding in Austrian Ski Resorts including Hintertux (See Also :- Hintertux, Ski Chalets, Snow Forecast, Snow Report, Ski Hire, Airport Transfers and Austria). Tap symbols for info. Tap for Full-Screen. This map shows accommodation for Mayrhofen. To locate Hotels and Chalets elsewhere, tap a marker or select a link from the menu to switch maps. Hotels in other Ski Areas within Zillertal. Hotels in other popular Ski Areas near Mayrhofen. Ski Hire Shops in Mayrhofen. For current snow conditions, see our Mayrhofen Snow Report. Piste and Lift Stats for Mayrhofen, Austria. Note :- Ski Hotel deals for Der Siegelerhof are subject to change until booked. You must check any particular requirements directly with the Operator at the time of booking. Warning :- Snow Sports are Dangerous! Skiing, snowboarding and all winter sports involve risk of serious injury or death. You MUST confirm all information, especially snow and weather conditions, in Mayrhofen before you ski or board. You participate at your own risk.